Ardy Arani’s extensive portfolio of photographic art. 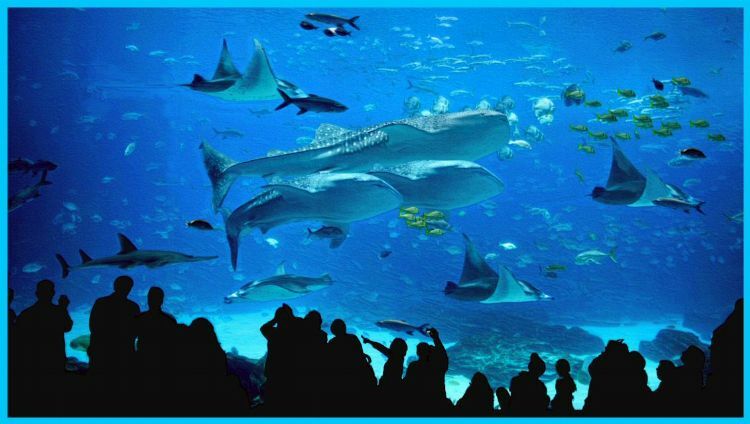 with superb quality and vibrant color reproduction. 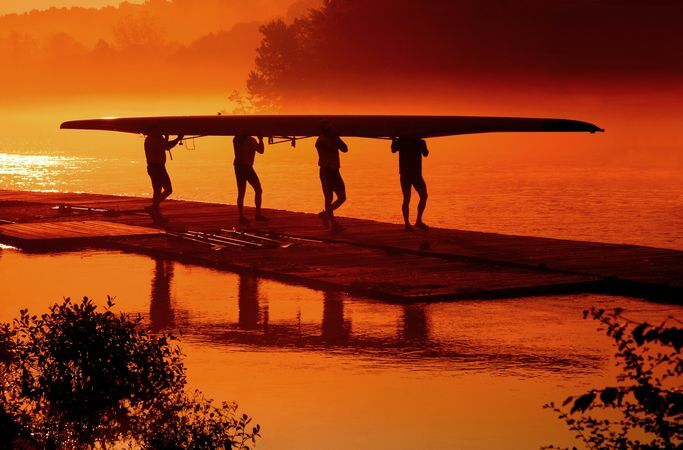 A limited number of images are also available expertly produced on museum quality archival canvas, stretched gallery-style on a hardwood frame, shipped ready to display. of art, providing incredible detail and dramatic colors that are truly stunning. and will make an impressive and dramatic statement on your wall! Fine Art photography prints are express shipped rolled in a protective shipping tube. Gallery style canvas editions are shipped in a special box, framed and ready to display. The Fine Art Photography Gallery is constantly updated to maintain a fresh viewing experience, so please visit often. 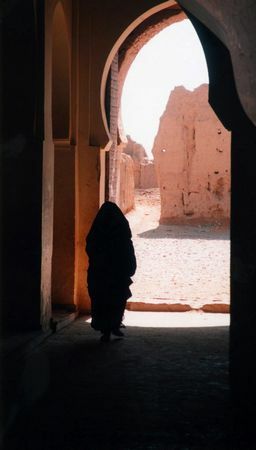 Elegant image of a solitary woman walking thru an ancient Moroccan medina.